We want you to feel confident with your building experience! 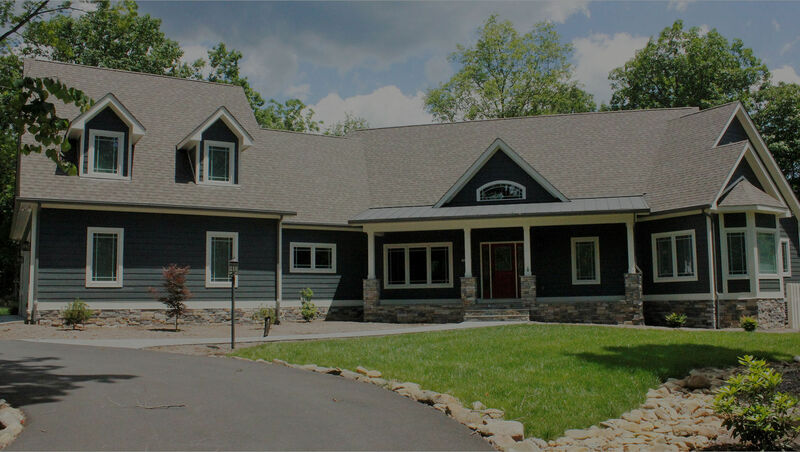 We build custom homes, additions and renovations that embody the best of Lynchburg, Wintergreen and Smith Mountain Lake. No matter where you are in the building process, our team will work with you to create a strategy that meets your budget. 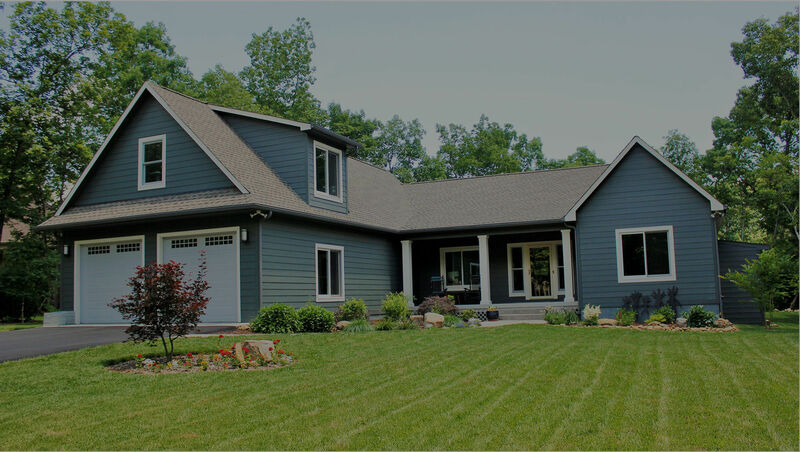 We will always work to exceed your expectations during the construction process, whether building a new home, addition, or renovation. R.M. 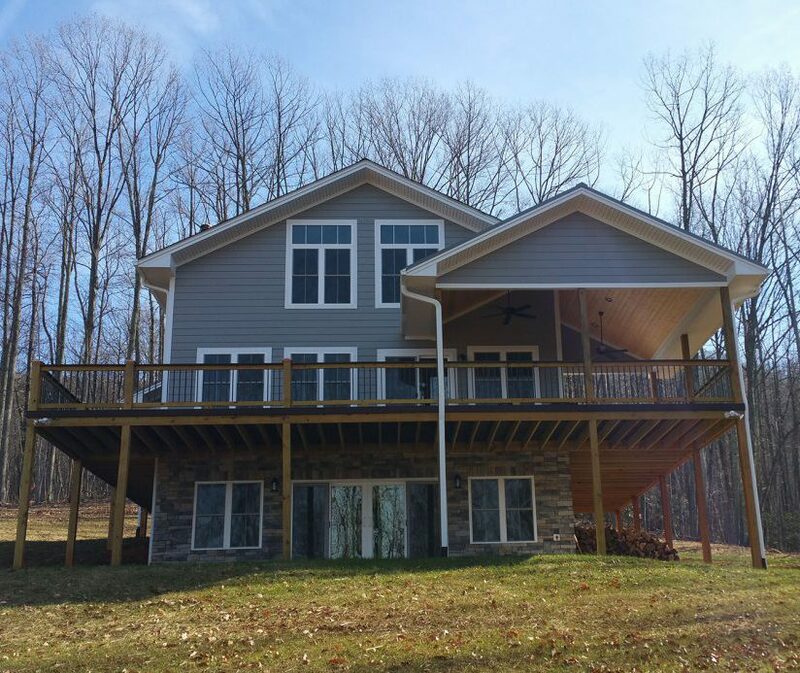 Gantt will help you build your custom home from the ground up, no matter where you are in the process. 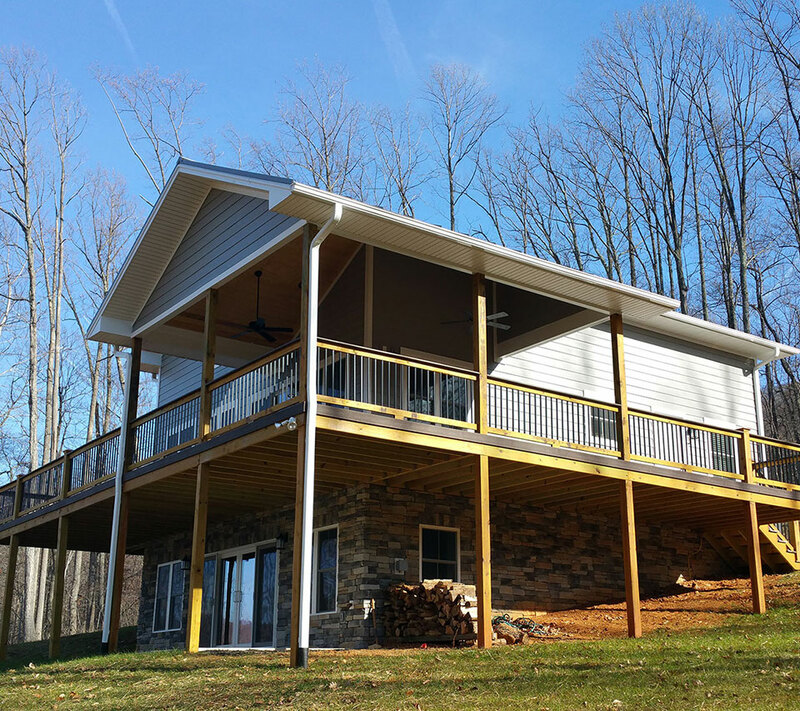 R. M. Gantt Construction is a family owned business which has served the Central Virginia Area since 1992. 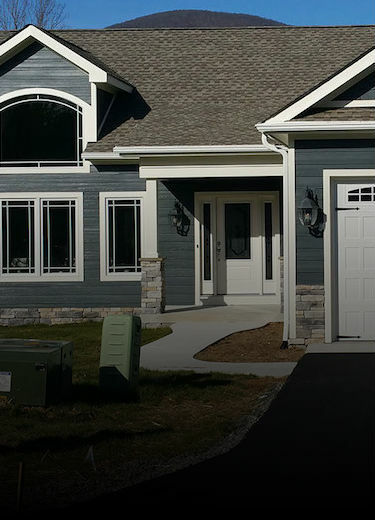 We specialize in custom homes, additions and renovations. 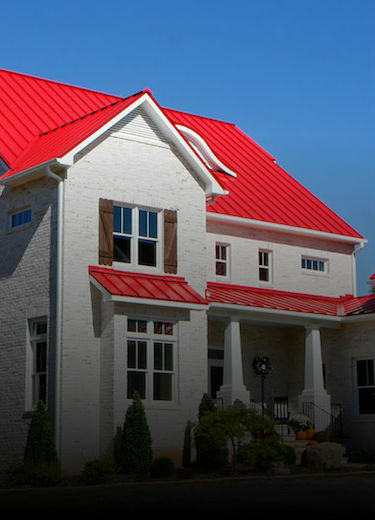 For over 26 years we’ve been committed to exceeding expectations. Take a look at some of our previous projects, then call us to find out what we can do for you. 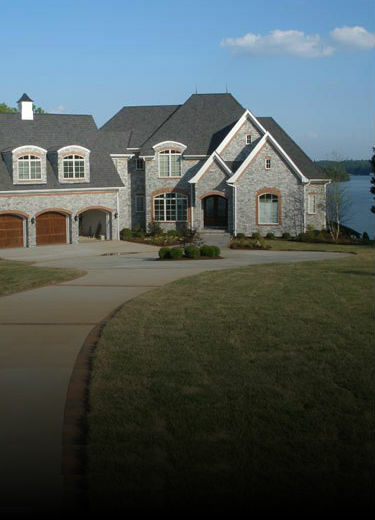 Building custom homes, additions and renovations to your specifications in Lynchburg, Wintergreen and Smith Mountain Lake. Our mission is to exceed your expectations. We do this by walking you step by step through the process, from startup to completion. Our goal is to foster trust and confidence with each and every customer we build for. Please complete the form and someone will contact you shortly. Alternately, you can call us at 434-316-0090 for more information.